Campbell Farmers Market – Sunday – Lincoln Ct. The secret to its success, in my opinion, is that it is OPEN every week, rain or shine. 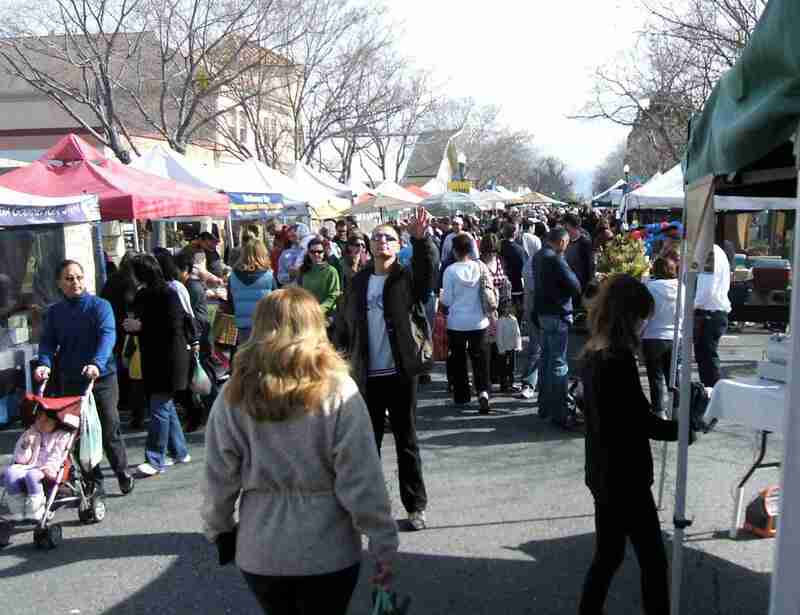 Willow Glen would do well to find a more visible venue on Saturdays, and establish just as frequent a presence.